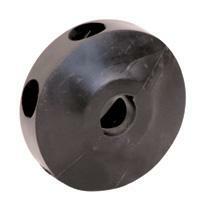 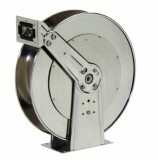 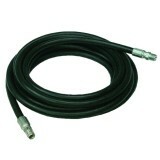 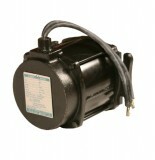 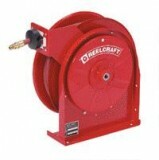 Standard Industrial has many accessories and full products for hose reels. 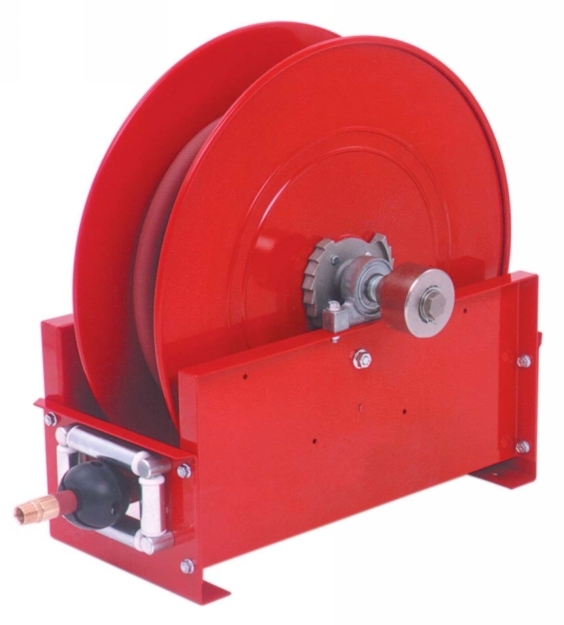 Whether you want a water hose reel or a hose reel air compressor, you can find the heavy duty hose reel you need for your business with Standard Industrial. 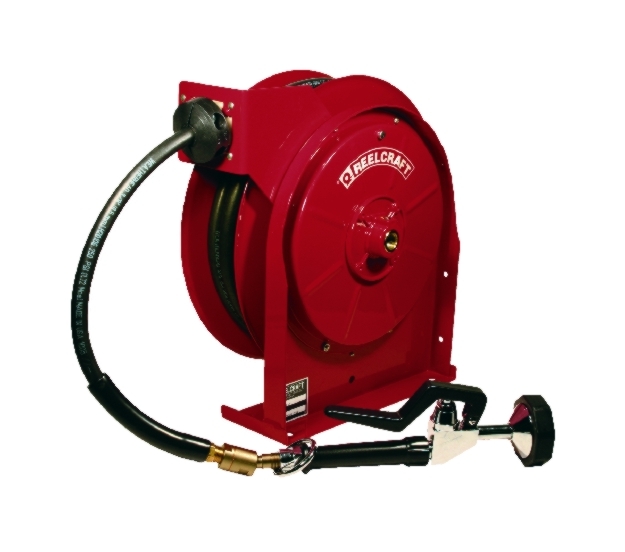 We are committed to offering the best products in every category, which is why when you buy from Standard Industrial you get the best hose reels you can find. 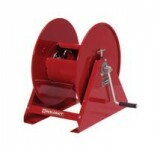 Shop online with Standard Industrial today and save time and money. 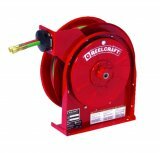 If you'd like to learn more then click on our hose reels page to learn about the kinds of hose reels we supply and a bit more about hose reels in general. Questions? 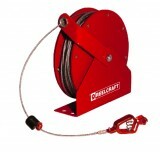 Give us a call, but remember that you can buy your products online as well for your convenience.